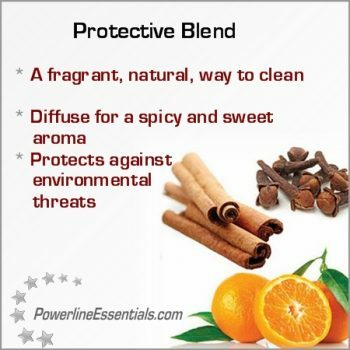 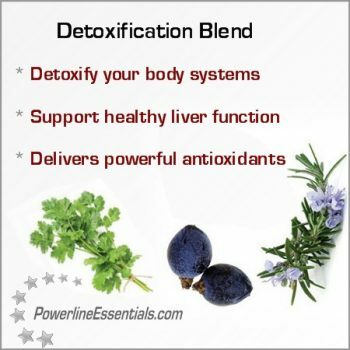 Zendocrine oil is an ideal essential oil to use internally as it can support healthy liver function. 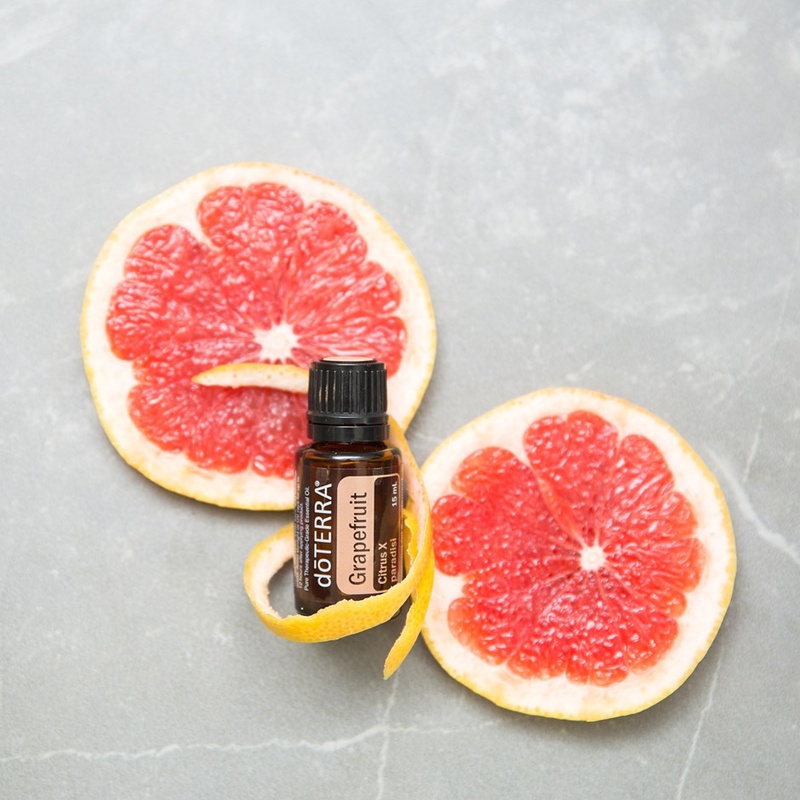 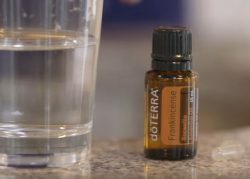 One way to receive these liver-supporting benefits is by adding one to two drops of Zendocrine oil to citrus drinks, teas, or water. 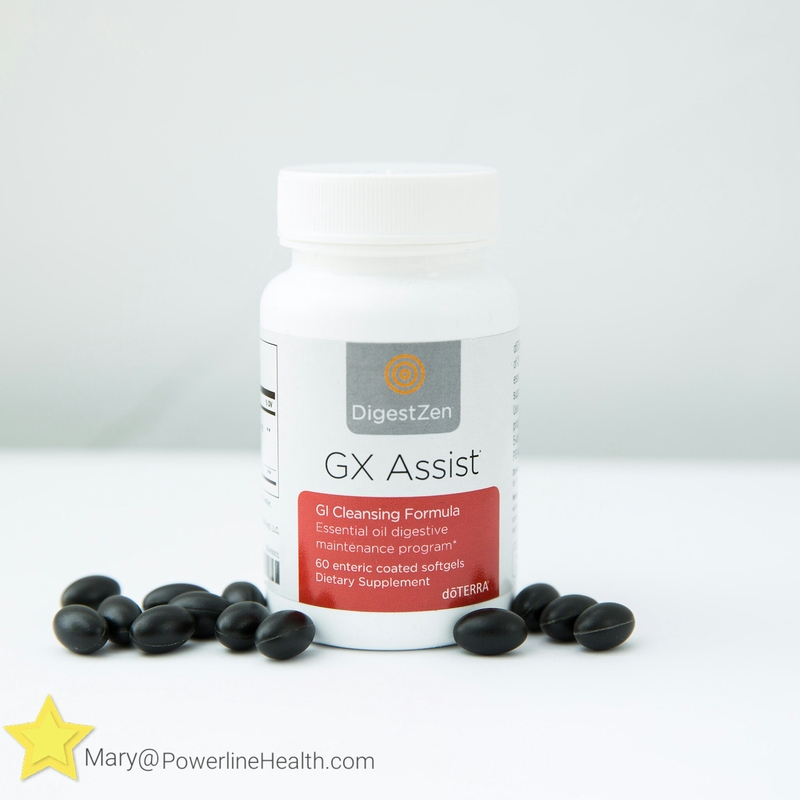 GX Assist is the first step in the doTERRA digestive maintenance program. 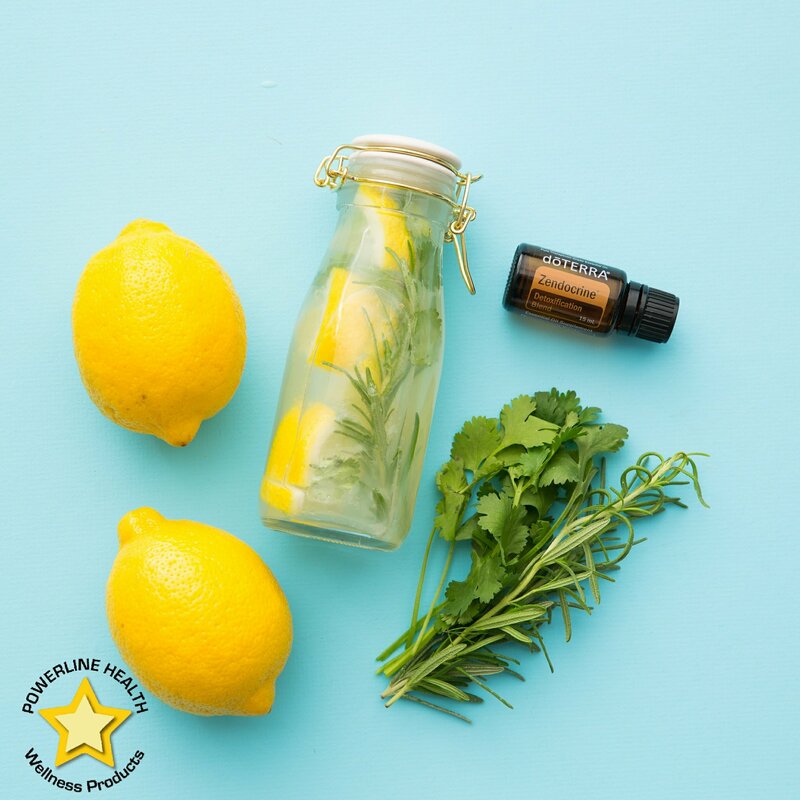 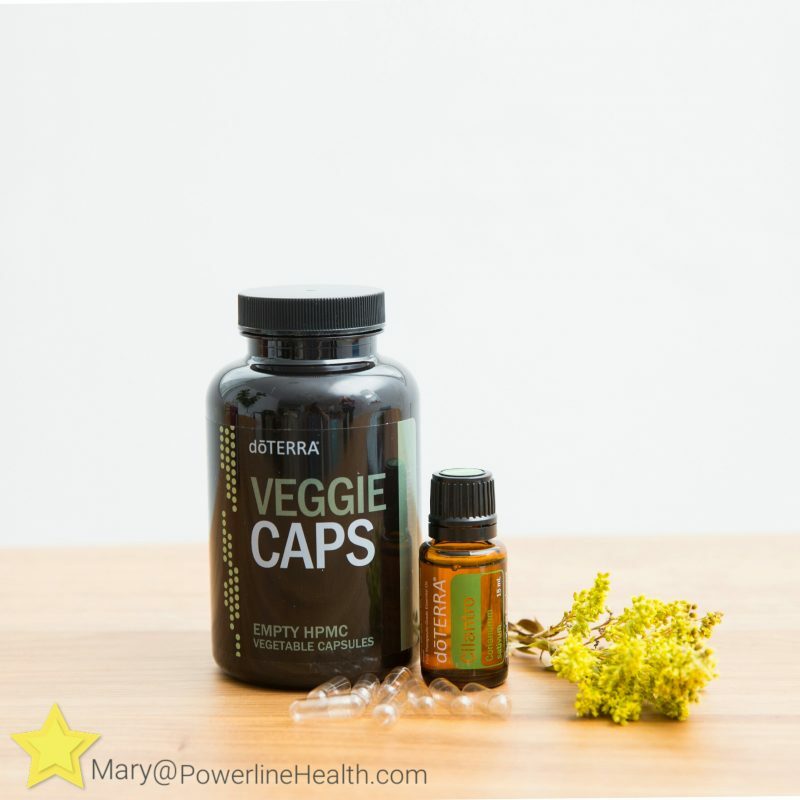 ​Cilantro is amazing, because by placing two drops in a doTERRA veggie cap, it provides a cleansing and detoxifying effect. 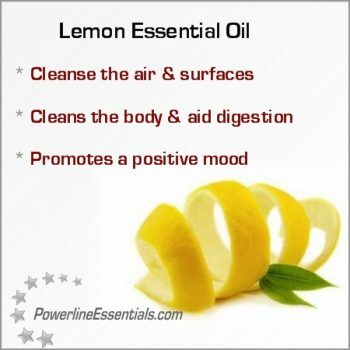 ​Lemon promotes a positive mood, which is great during this time of year! 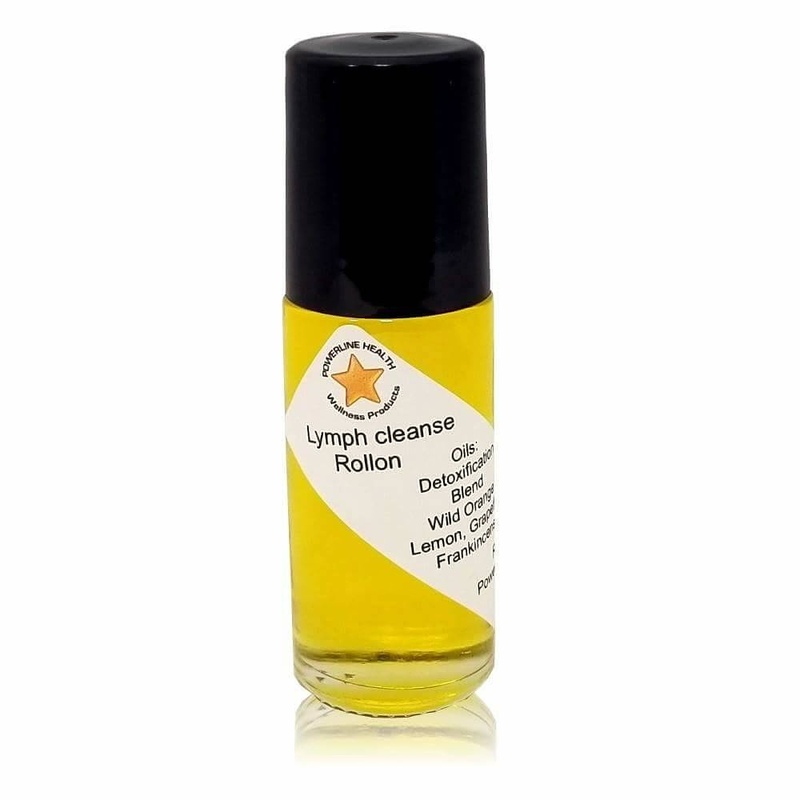 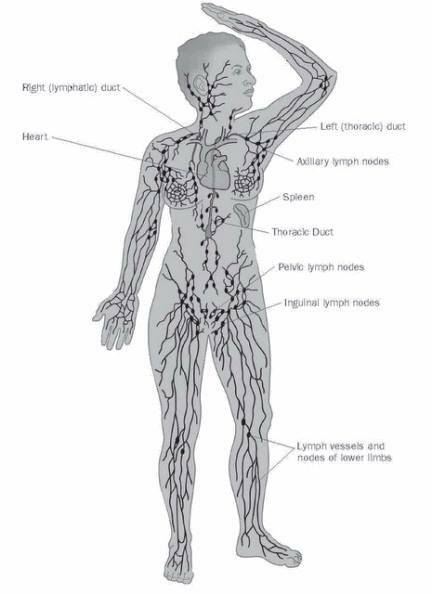 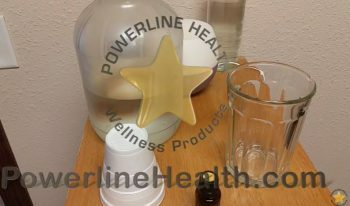 Lemon Essential Oil is also great to improve circulation and as a general detox. 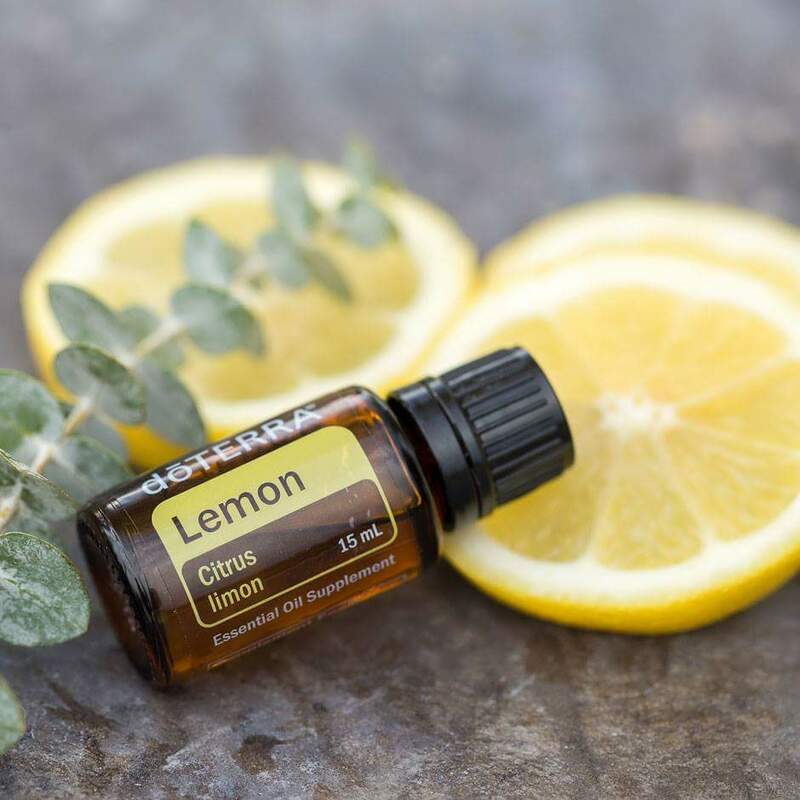 Did you know that massaging 2–4 drops of Lemon Essential Oil onto your skin will improve circulation?